Many businesses spend a lot of time developing the perfect logo or slogan, but don’t realize the importance of ensuring every part of their company offers a cohesive image. 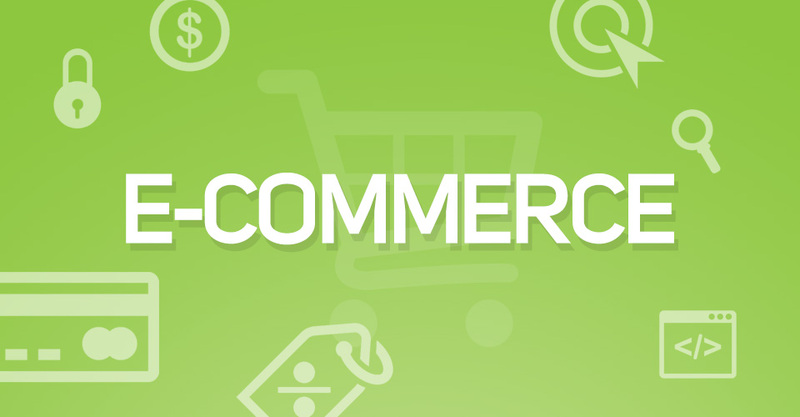 If you’re building or revamping your e-commerce website, it’s important to keep several key things in mind. You may think you have a good website. 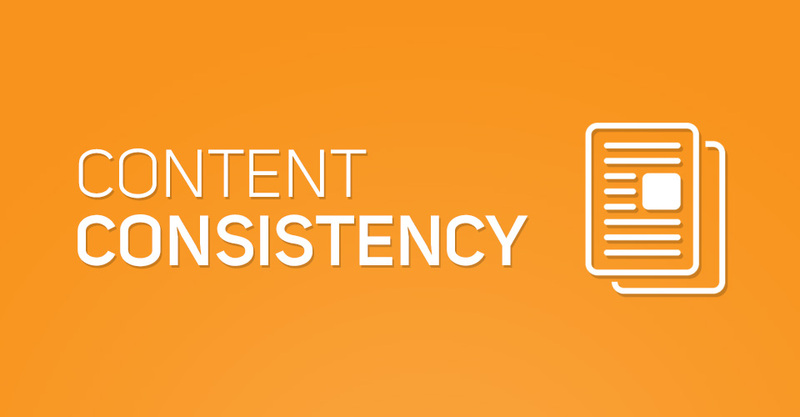 If potential customers look at your website and leave without buying anything, those numbers could tell a different story. It may be time to do a complete website facelift and hire a professional to provide a new website design. But before you make the call, here are five things you should consider before incorporating a new website design or making changes to your website. 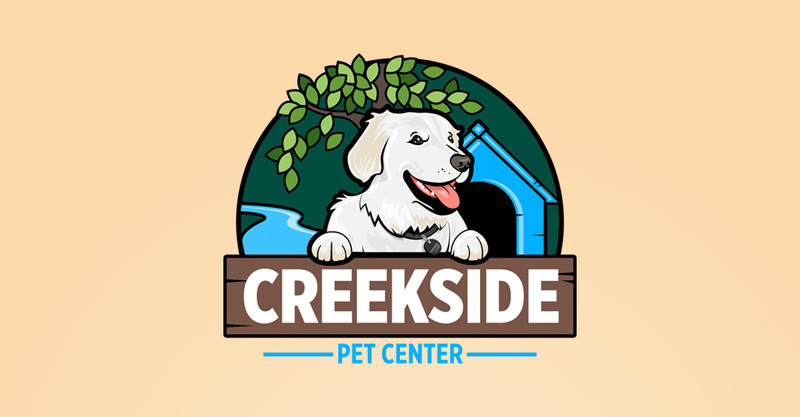 When Creekside Pet Center came to Hub & Spoke for branding and web design, they already had in mind what they wanted. Since they specialize in doggy daycare, they knew that their prized golden retriever, Zeus, would be the perfect face for their about to launch brand. It’s important for any business to have an established customer base. This gives your business a sense of financial security. 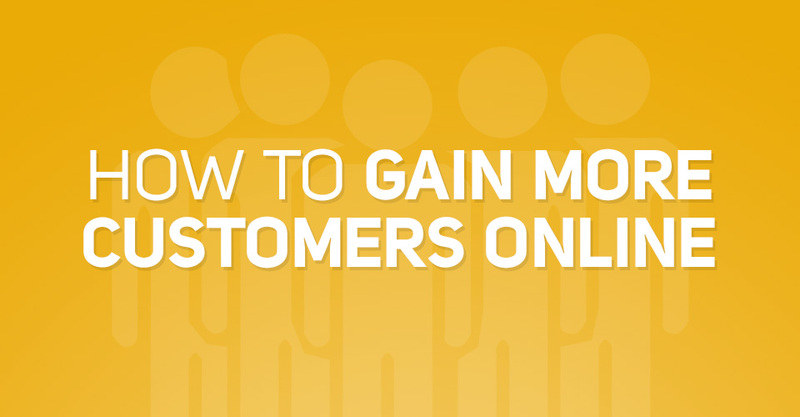 The only way for your business to grow though, is if you also attract new customers. Sometimes this can be easier said than done.